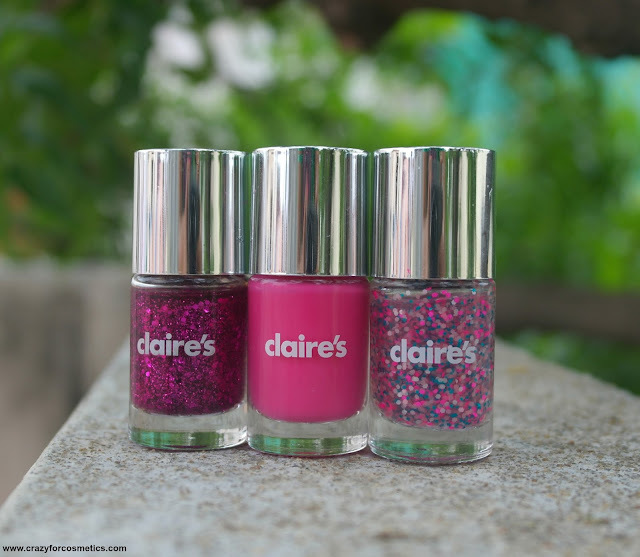 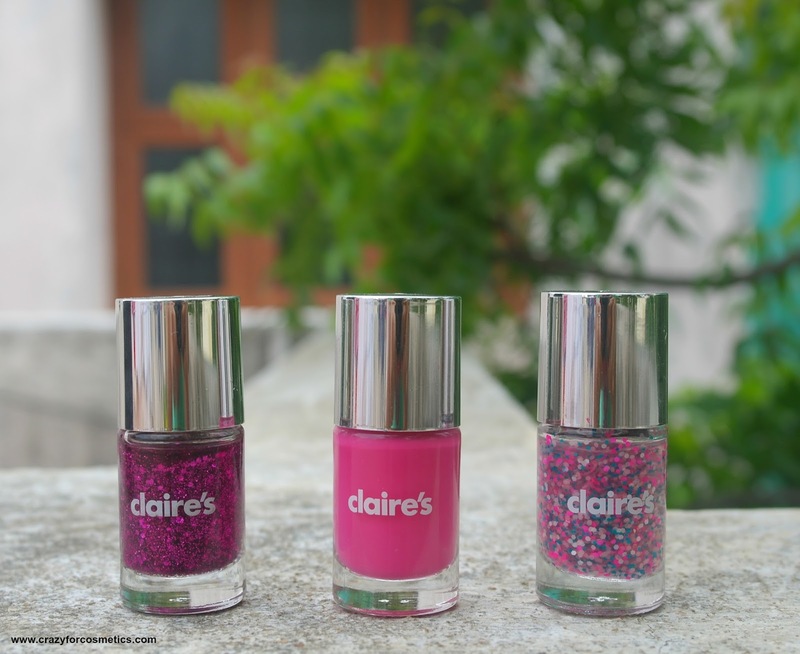 The 3 shades are Magic Carpet, Pink Convertible and Must Have from Left to Right. 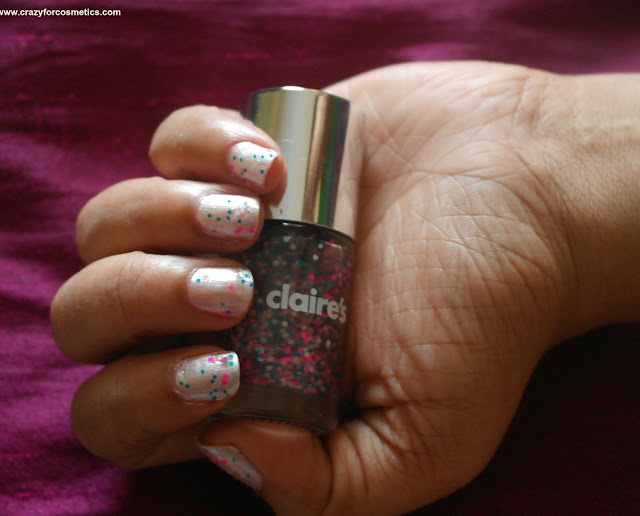 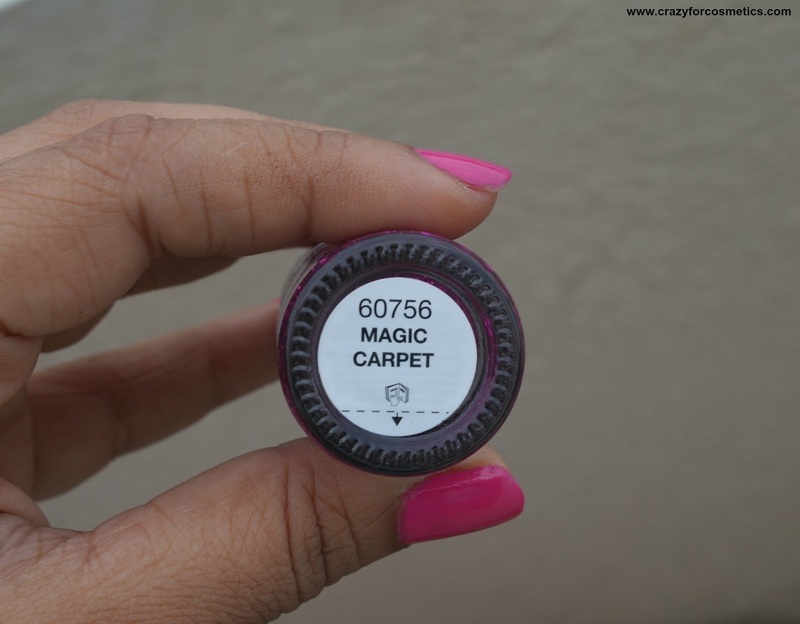 Magic Carpet can be worn as a top coat or individually on the nails. 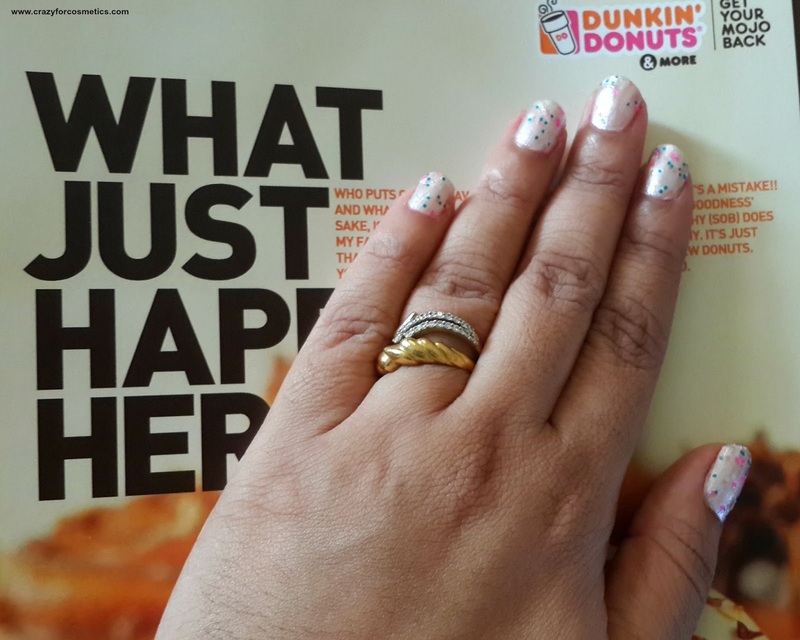 Its a clear nail polish with Hot Pink Glitters and Polka dots. 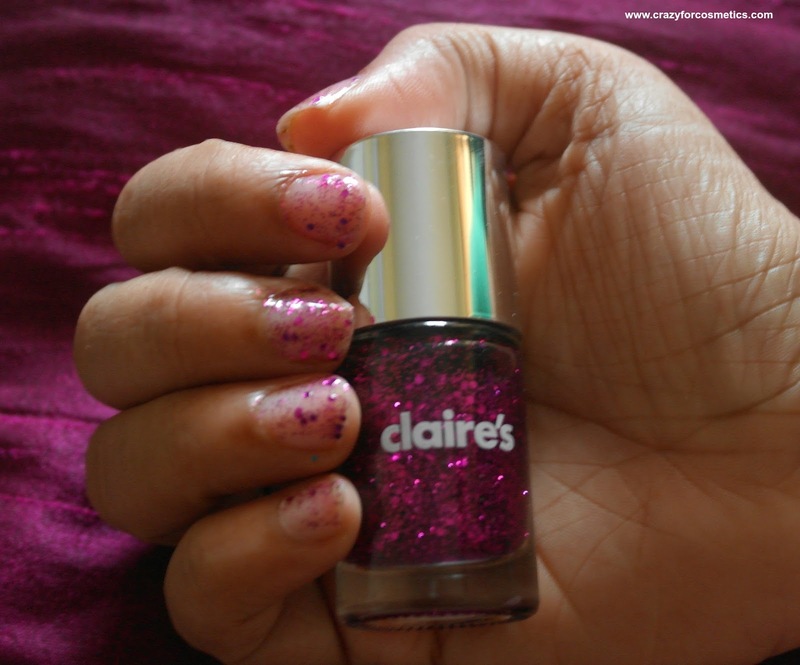 The nail colors stay for a long time and removal of Magic Carpet & Must Have using ordinary remover can be a tough job. 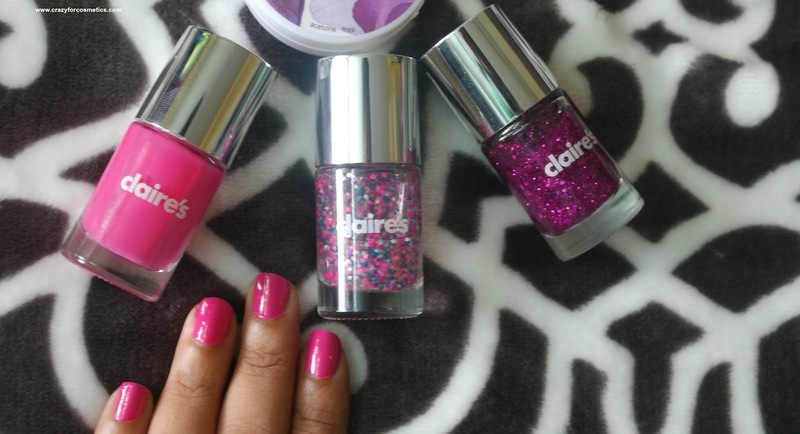 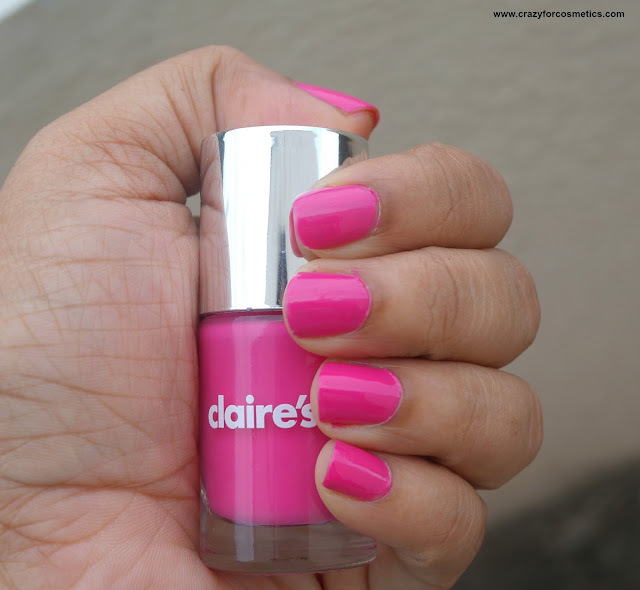 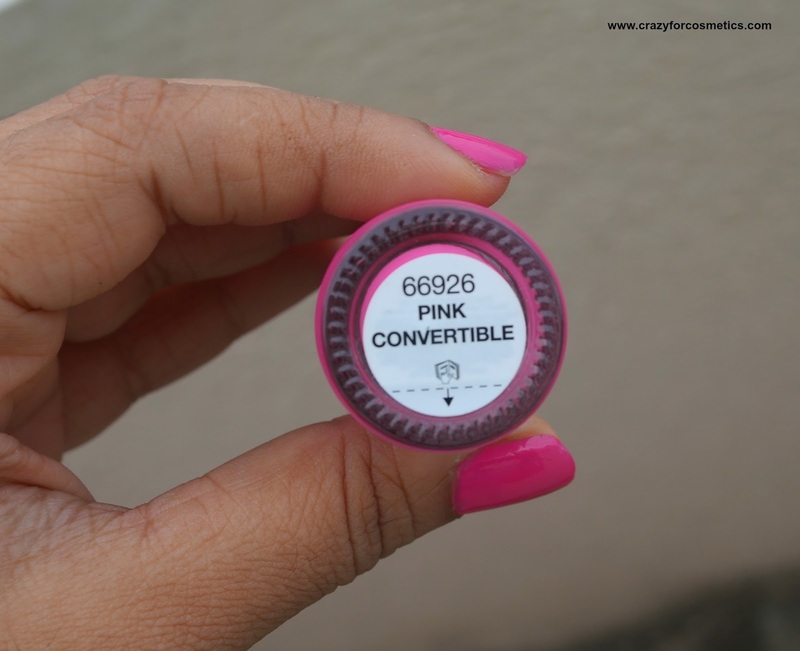 My top pick among the 3 would be Pink Convertible which applies easily on the nails and I just love the shade - It is a gorgeous hot pink. 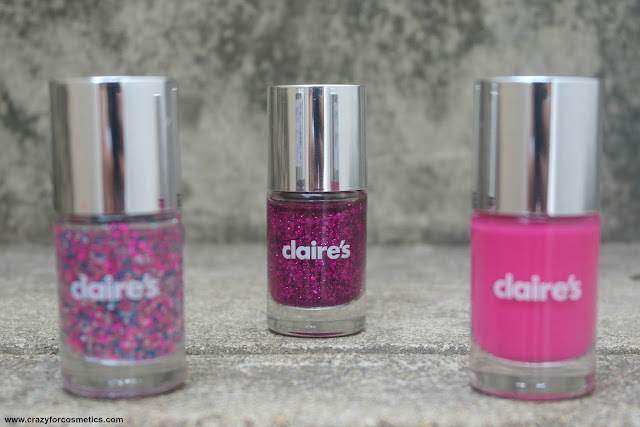 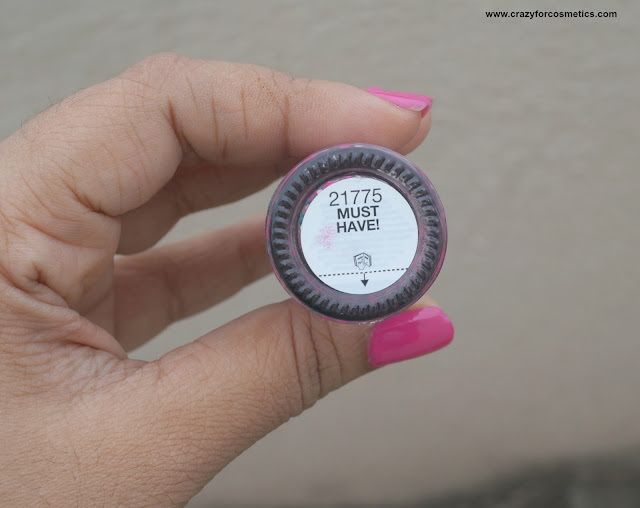 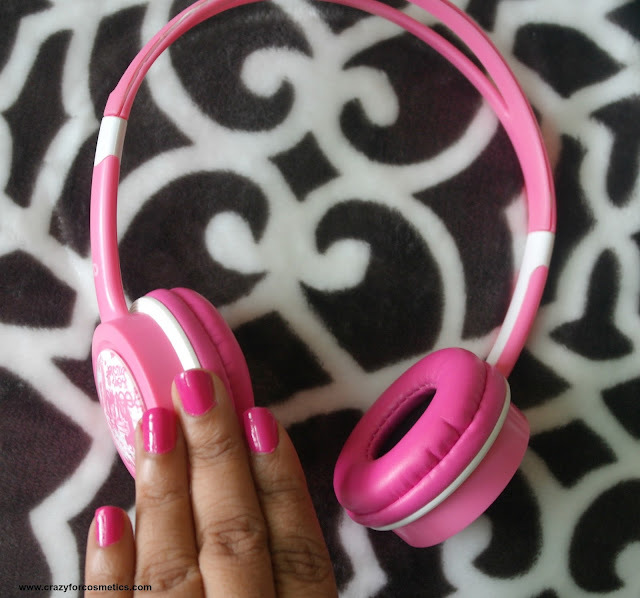 The Graffiti nail polish that can be used as a top coat on shades like white, pink, blue.